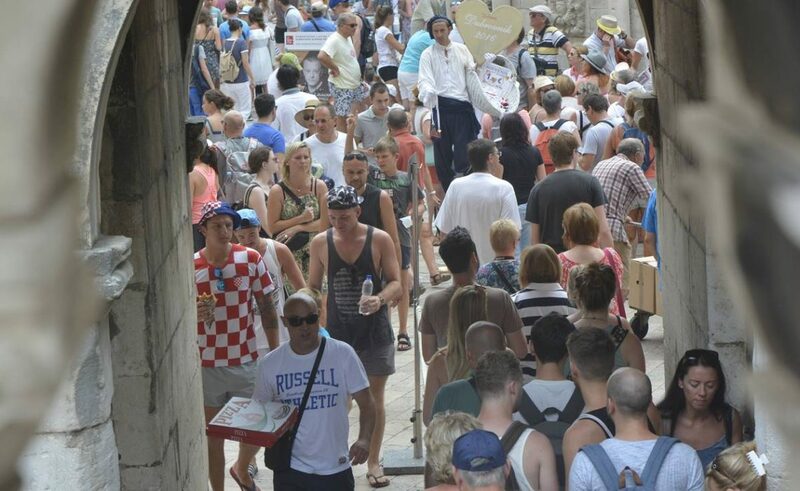 This March was the top one for Dubrovnik Neretva County – there were 62 953 guest arrivals, which is 32 percent more than in March 2018 and 130 161 overnight stays, which is two percent more than in March last year! During the first three months of 2019, there were 133,606 arrivals in the Dubrovnik Neretva County with 253 196 overnight stays. Arrivals increased by 39 percent and overnight stays by nine percent. Most of the overnight stays were made by guests from Croatia, Bosnia and Herzegovina, Germany, the United States, Korea and China.